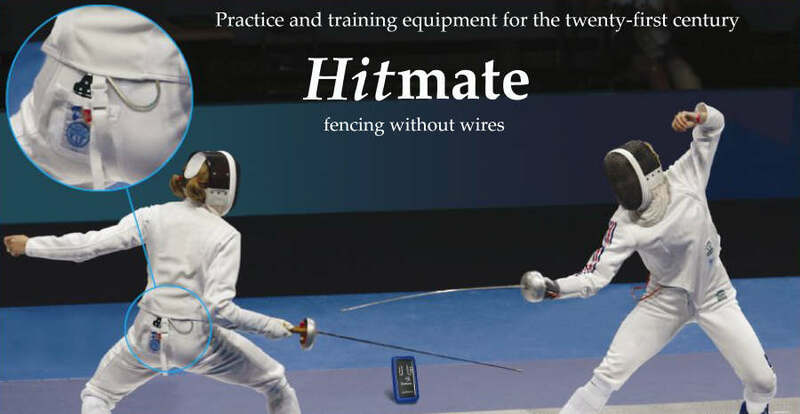 Email us at hmsales@hitmate.co.uk to ask any questions you may have about Hitmate products, or to make any comment. We love to talk fencing! Existing customers use hmservice@hitmate.co.uk for discussion of your product, performance or modifications you would like to see. You can buy products from Fencing.Net, Allstar-Uhlmann or direct from this website. We use courier delivery or postal services in the UK and to all parts of the world. If your chosen product is out of stock, we do not take payment until the product is ready for dispatch. We want you to be totally satisfied with your Hitmate product and we invite you to contact us if there is any issue to be addressed.